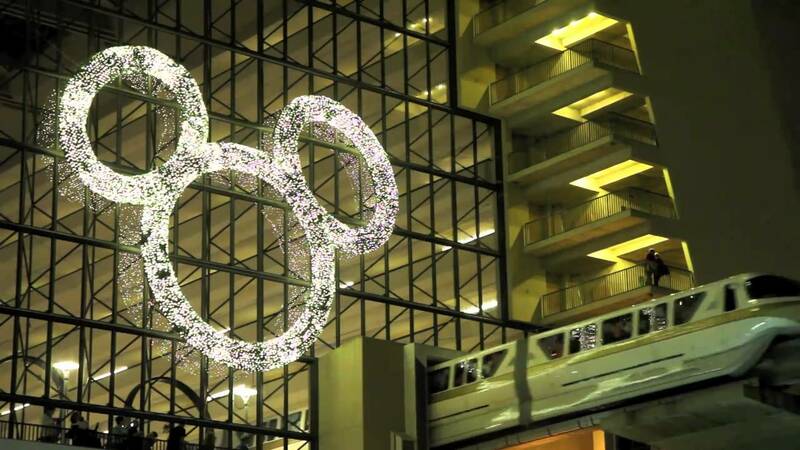 Jul 06, 2016 in "Disney's Contemporary Resort"
Disney's Contemporary Resort is hosting the 'Disney Countdown to Midnight" event to celebrate in grand style the arrival of 2017. It is all inclusive, and costs $225 per guest, tax and gratuity included. Held in the resort's convention center, the event begins at 8pm on December 31 2016. In the Fantasia Ballroom, adult beverages will be served alongside a DJ playing music from the 60's to today. Next comes a dinner featuring the “best-of-the-best” bites and wine pairings from such restaurants as California Grill, Flying Fish Cafe, Cítricos and Narcoossee's. Entertainment will include Alter Ego, performing a music-and dance-filled revue, and outside a unique musical act playing songs of today with a retro twist. Views of the Magic Kingdom's New Year's Eve Fantasy in the Sky fireworks will be available from the outdoor patio. Disney Countdown to Midnight is an all-inclusive, all-ages event available for $225 per Guest (tax and gratuity included), and takes place from 8pm on December 31, 2016 to 1am on January 1, 2017.